CHICAGO (WLS) -- The Grateful Dead shows supplied Chicago with almost half a million dollars in hotel tax revenue. 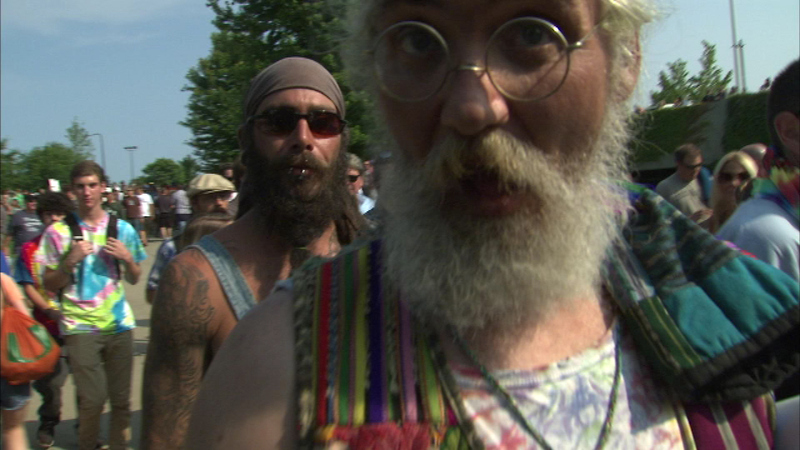 The Grateful Dead's long, strange trip ends in Chicago. 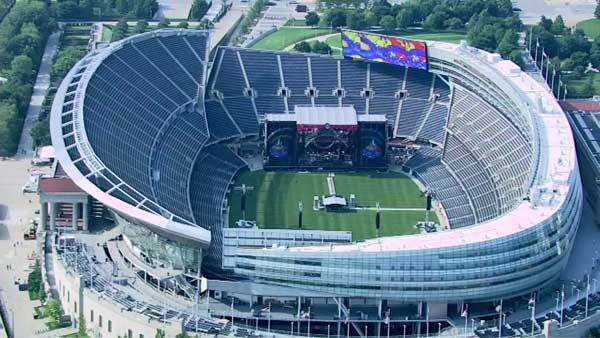 The group performs its final three concerts at Soldier Field this weekend. People poured into Chicago during the July 4th weekend for the Dead's "Fare Thee Well" tour at Soldier Field. On average, downtown hotels are about 58-percent occupied during the holiday weekend. But on the days of those concerts, they were up to 78-percent filled.